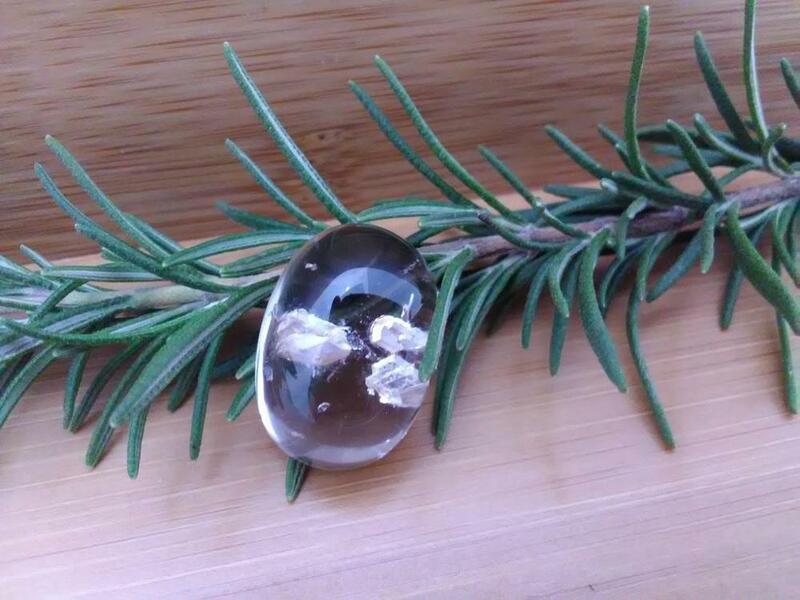 Phantom quartz crystal can be used to connect to a spiritual guide, enhance meditation and recover repressed memories in order to put the past into perspective. They are universal healing, crystals of grounding, dispelling negativity and energizing. Crystal healing and folk lore say that phantom crystals are excellent for initiating healing, bringing great energy to the healing process, and are especially helpful for emotional healing. Associated Chakras are the Crown and Third Eye Chakra.